For my first author interview, I’d like to introduce debut author J.M. Sullivan. J.M. Sullivan is a Science Teacher by day, and an author by night. Although known to dabble in adulting, J.M. is a big kid at heart who still believes in true love, magic, and most of all, the power of coffee. If you would like to connect for a healthy dose of sparkle and positivity, you can find her on Twitter or Instagram @_JM_Sullivan. Hi everyone! My name is J.M. Sullivan and I am an author, teacher, and mommy. I’ve got a few projects going on right now, but what I’m MOST excited about is my author’s debut with my book ALICE: THE WANDERLAND CHRONICLES, releasing this May 16! 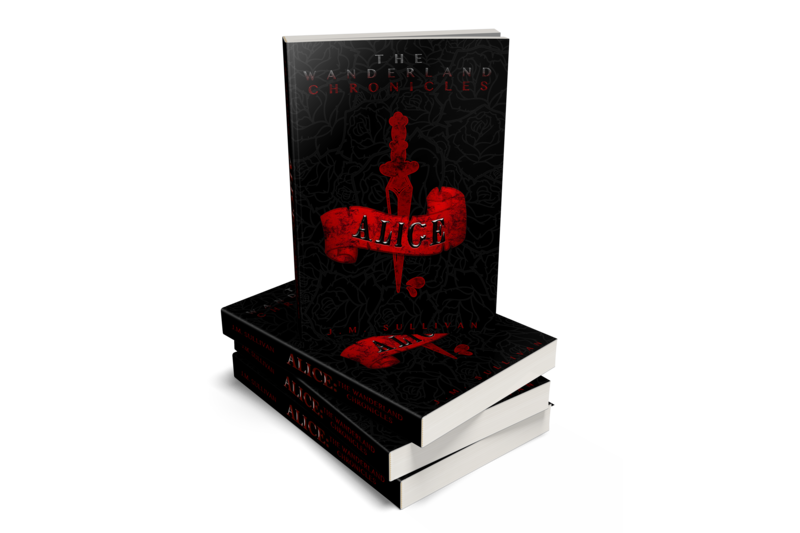 Alice is a YA Dark Fantasy retelling of Lewis Carroll’s Wonderland with an undead twist, and it follows the story of sixteen-year-old Alice Carroll as she leaves the safety of the Sector to find an antidote to save her sister from becoming one of the momerath. Along the way, she enlists the help of the charming but flighty Chess, his friend Bug, and even the Red Queen. If you’re a fan of fairy tales, Wonderland, or zombies, it might be the book for you! I’ve loved books my whole life. I couldn’t even tell you when I first fell in love because they’ve always been such a big part of who I am. So I guess, even though I can’t remember it, I’d have to say when my mom used to read them to me as a baby. She set a great foundation! Ella Enchanted by Gail Carson Levine. It’s the first book that I chose in a bookstore and I absolutely loved it. I must have read it at least a dozen times growing up and even now if I’m not sure what I want to read, I’ll pick it up and revisit Ella of Frell. Such a wonderful story! I’m going to have to say Ella Enchanted again. Not only was it the first book I picked, it was also my first retelling! It introduced me to a whole new world of stories and began my love for the genre, which has gotten me where I am today! Right now I’m reading two different books: Angelfall by Susan Ee (Kindle) and Plague by Michael Grant (paperback), and I have to say, I’m enjoying both of them. My current FAVORITE? Well, that’s a little harder, but I’d have to go Age of X series by Richelle Mead. Her worldbuilding and storyline is FANTASTIC, I’m just sad I’m stuck waiting for the next installment! I would love to meet Richelle Mead. She is so versatile and I love all of her work. I would love to have a chance to talk with her about her process and inspiration, because she is definitely one of mine! I’ve always enjoyed writing, but I never really knew it was something that could be a reality for me until I finished my draft for ALICE. I’ve written several short stories and started a couple of other novels, but they never really panned out (although I still have them shelved for later). It wasn’t until I actually got that first manuscript drafted that I knew this was something I really could do. I’m so incredibly grateful. Oh gosh no. But I’m sure it was terrible. In fact the earliest thing I can remember writing is a ‘song’ that was totally awful, which is kind of funny because my daughter has recently started singing and making up her own little songs and I just love it. Although hers are actually pretty good. Much better than mine were, I’m sure! Finding confidence in myself was probably the hardest hurdle to overcome. Once I stopped letting my doubt get in the way and actually pushed to complete my manuscript, it’s been amazing where my journey has gone. Which, I would say is the best part. Seeing all the doors that have been opened and all the opportunities I now have from doing what I love is absolutely incredible. Have faith in your work! No one is going to be a bigger advocate for your work than you are. Even when it’s hard, push through. Someone out there needs your words, don’t let doubt keep them away. I’m currently working on a new retelling project, a SciFi version of Peter Pan. It’s been drafted and is with beta readers now, I’m hoping to be able to wrap everything so it can be published in 2018. Of course, I’ve also got the sequel to Alice keeping me busy, and if I can pull everything together hopefully that will be finished soon too! I can’t wait to read them both! I’m pretty sure every mom thinks they’re getting it wrong, so you’re in good company. Oh man. Definitely somewhere with a beach and beautiful water. Probably the Maldives. I mean, HAVE YOU SEEN THE PICTURES? That is definitely the kind of vacation I could get behind! Find me on Social Media! 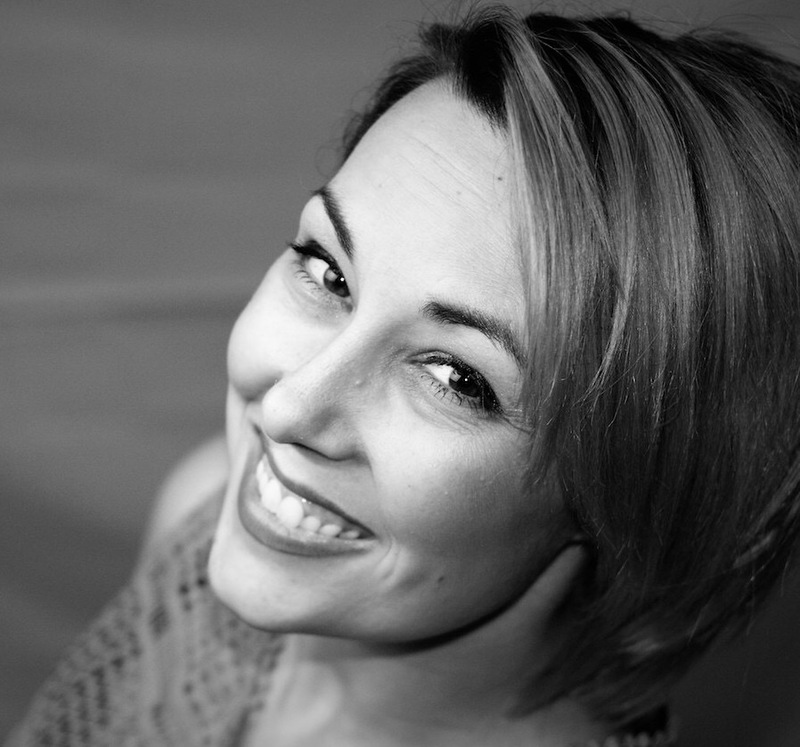 I’m most active on Twitter and Instagram @_JM_Sullivan, but I also have a blog (jmsullivanauthor.wordpress.com) where I talk reading, writing, and mommyhood. I even have a side series I’ve started called Days After I Died that I’ve posted there as well. Whichever method you prefer, come say hi! I’d love to connect! Well, if you have a Twitter, make sure you check out #AuthorConfession! It’s a monthly game where writers answer questions about their work, their process, or just themselves. It’s a ton of fun and we’d love to have you! Or, if you’d rather, you can find Author Confession on YouTube! Either way you’ll get to connect with great writers and learn all about their work! I hope to see you there! Thanks for taking the time to share! I look forward to reading Alice and seeing where your writing journey takes you. Next What Does Mom Really Want For Mother’s Day? I know! I can’t wait to read it. As I’m sure you gathered from my fangirl enthusiasm permeating the whole interview.